Centenary offers research opportunities for students in various disciplines. From Theatre to Chemistry to Psychology students conduct year-round research both on and off campus. 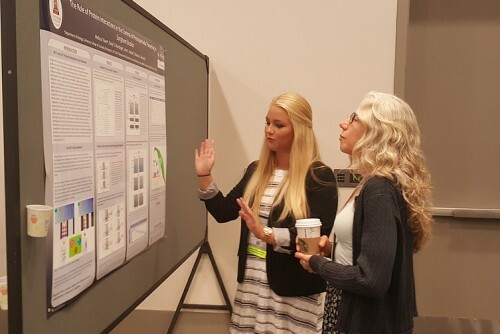 Many students conduct local research with faculty, while some students participate in research projects all over the country. 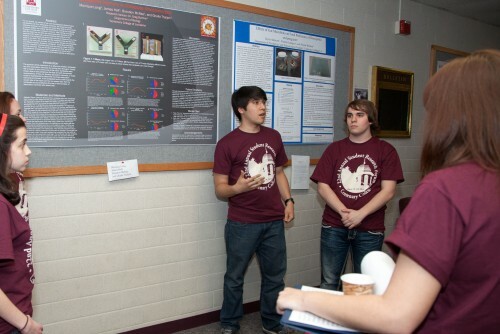 Centenary students and faculty present their best works of exploration and invention at our Research Conference. Dr. Becki Murphy conducts research with her students. Their primary research goals include understanding the molecular basis of flowering time in Sorghum bicolor. For more information about research opportunities, speak with your advisor.